You're never too old to color! 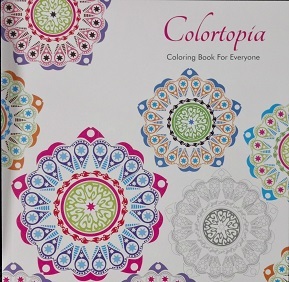 The Colortopia adult coloring book features 48 patterns for improving focus and creativity. Printed on premium paper with tear out pages. 9.75 inches x 9.75 inches.